For fourteen years, Dalton Butler has believed his high school sweetheart’s death was murder, not suicide. So when another young girl is killed in the same manner, the handsome rancher partners with beautiful and determined detective Leanne West. Together, they work to expose the predator in their midst. Then their investigation takes an even nastier turn. 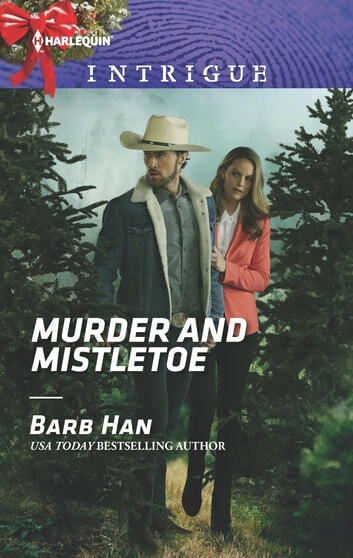 Can they bring this killer to justice before Christmas is ruined—for good?